Different kinds of adverbs go in different positions in a sentence. The usage is sometimes very different, too. ESL students often find it difficult to use adverbs correctly. Here are some common mistakes in the use of adverbs. Good is an adjective. The adverb for this meaning is well. Incorrect: I am very much sorry. Correct: I am very sorry. Very is used without much before adjectives and adverbs in the positive degree. Much does not mean the same as very. Incorrect: It is very hot to go out. Correct: It is too hot to go out. Adverbs of manner usually go in the end-position. Incorrect: The room is enough spacious for us. Correct: The room is spacious enough for us. 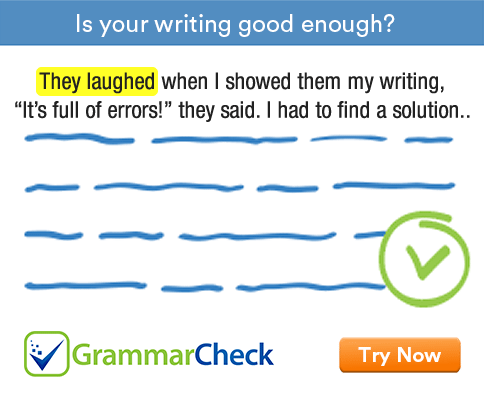 The adverb enough goes after the adjective or adverb it modifies. Incorrect: I know to swim. Correct: I know how to swim. Know cannot be directly followed by an infinitive. Instead we use the structure know how to. Incorrect: He is not clever to solve the problem. Correct: He is not clever enough to solve the problem. Incorrect: He is now too strong to walk. Correct: He is now strong enough to walk.